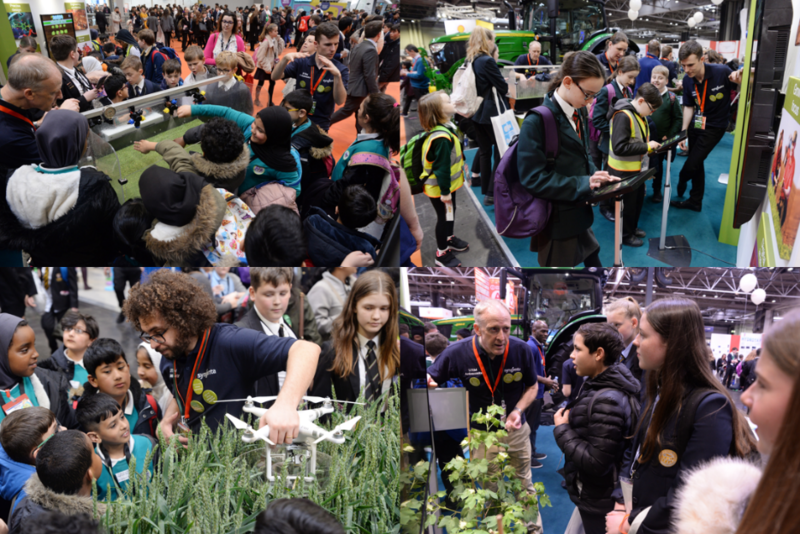 A team of over 40 Syngenta Ambassadors showcased agricultural technologies and careers at the Big Bang, the largest celebration of Science, Technology, Engineering and Mathematics (STEM) in the UK. Spanning 4 halls of the Birmingham NEC over 4 days, the fair inspired the next generation about the possibilities of STEM. This year the fair welcomed over 80,000 visitors, including 62,000 young people, who explored over 100 interactive shows, workshops and activities. Syngenta represented the agricultural community. We showcased the latest science and technology in agriculture and showed how STEM subjects are critical to agriculture. Young visitors learnt more about the production of their food and even how cotton was produced. Our STEM ambassadors from across Syngenta were there to inspire and enthuse students through real-world science and technology application. They shared their individual experiences and roles within Syngenta and how they contribute to agriculture. Explore the engineering behind spray nozzles and how they are used for effective application. 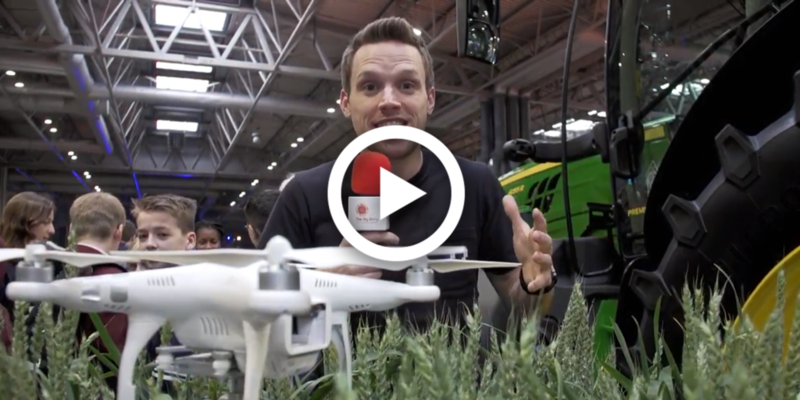 Learn how drones are used to monitor crops by using sensors and cameras to aid decision making. Become a Lettuce Hero by playing our precision agriculture game. Discover our Learning Zone website and the online resources we provide including our Farm Tech iDEA badge. We were proud to have the support from John Deere, who provided a high tech tractor that wowed the guests and drew in the crowds. FungiAlert, an agri-tech soil health company, also provided some of their fungiAlert sensors that allowed visitors to understand how the microbiology of soil is assessed. Spot us in the Big Bang videos and discover some of the great exhibitions and activities from the show on the Big Bang YouTube. 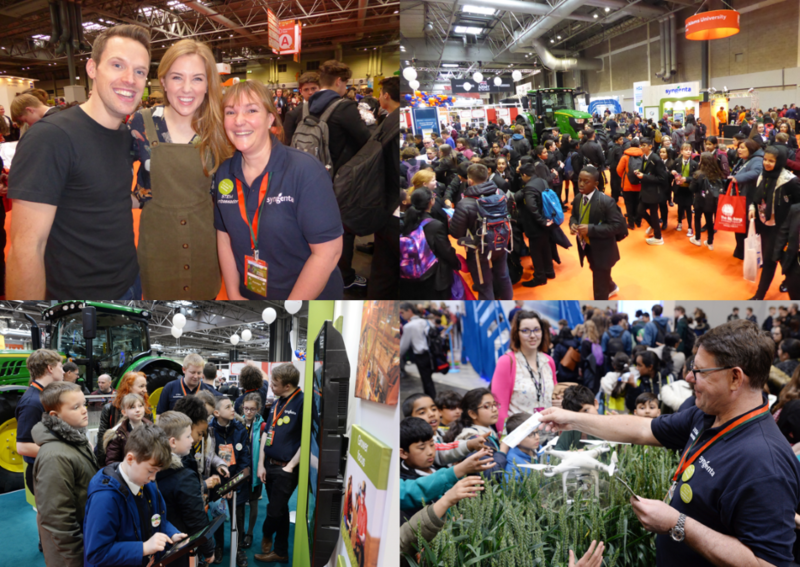 Thanks to all the hard work put in by the Syngenta STEM ambassadors the 2019 Big Bang Fair was a huge success!